I switched to Mac recently. The only thing that's disturbing me until now is the missing of the tilde sign (~). The closest thing I achieved to this sign is the accent tilde (˜). My passwords are not satisfied with that second little tilde sign. I'm using a U.S International PC keyboard layout. How do I make the tilde sign work on my Mac? 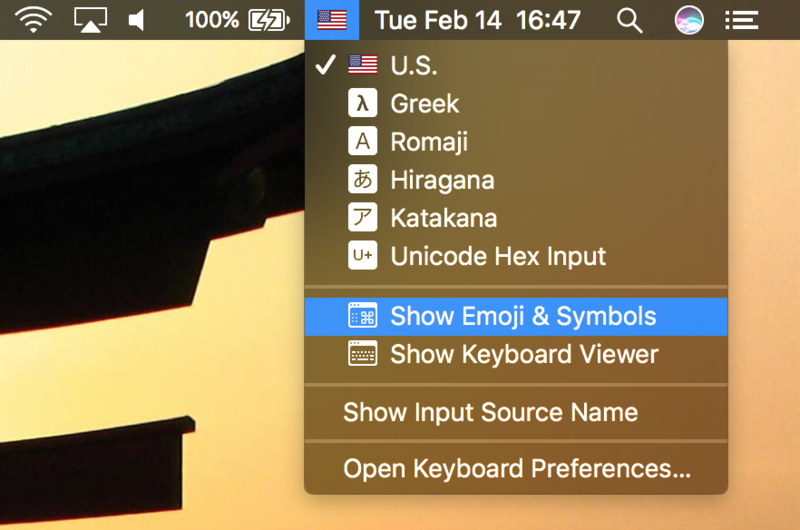 You might consider switching "U.S. International PC layout" to "U.S. layout"
On my U.S. layout keyboard it works to use shift+\ (button next to left shift, see the screenshot). 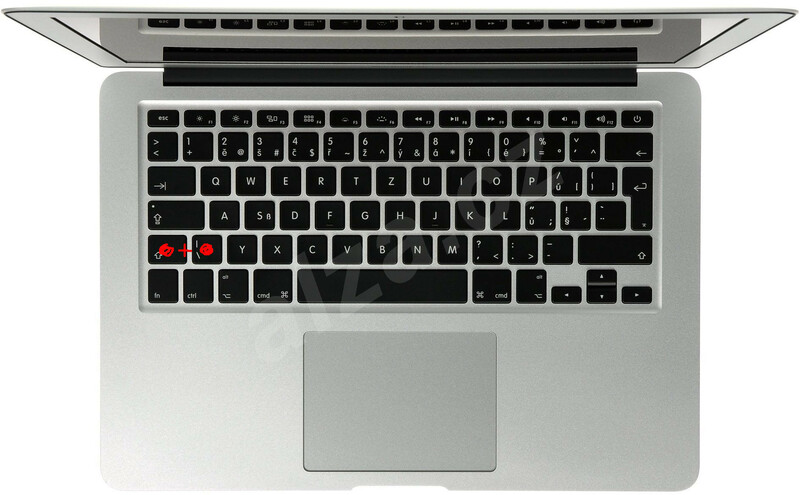 I believe the same button is above the enter key on MacBooks from other countries. On a French or German Mac keyboard, type ⌥+N to write the ~ character. 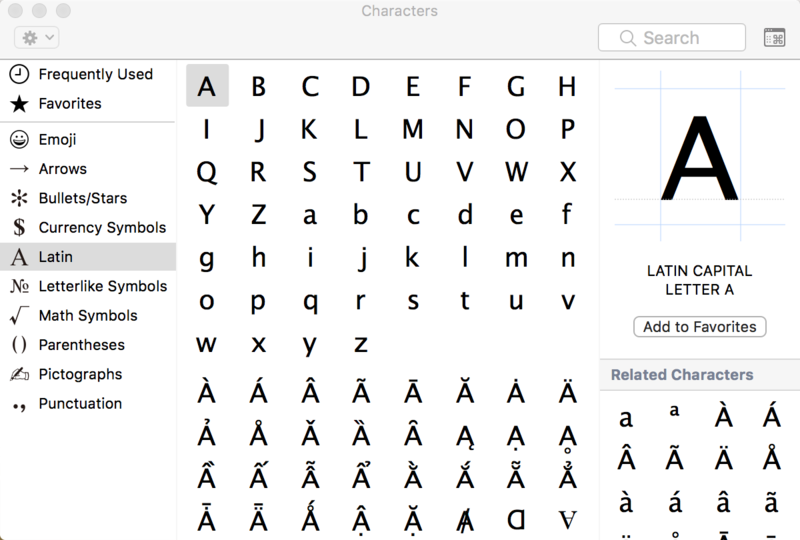 On a Finnish Mac keyboard layout (probably applies to some other international keyboard layouts as well) the tilde can be produced with the key with the symbols ^¨. That is on the left side of Enter and below the Backspace key. When pressing Alt ^¨ and space the tilde ~ appears. In the Spanish keyboard, press the Alt key down and hit "ñ". Try using Shift+Page Down. I don't know Apple keyboard layout (I'm using a Hackintosh) but it works for me. Not the answer you're looking for? Browse other questions tagged mavericks keyboard . How to remove or disable a default keyboard layout? 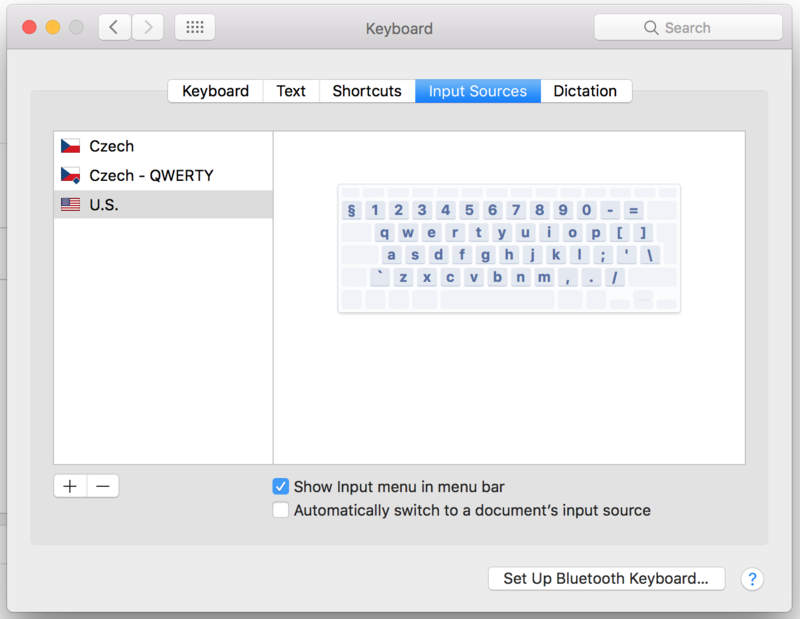 Is it possible to use US English keyboard layout with dead keys in Mavericks similar to those from Windows and Linux?